Submitted by JoeKeresztury on Mon, 11/14/2011 - 05:20. Stairs of course have been used since before modern times, dating back to when there was most likely not much enforcement for any standards and/or regulations. Steps and stairs of any height are an obvious potential safety hazard. People have been falling on them and off them, getting injured or in some rare instances even killed thru all of modern times and even before. Fortunately in modern times requirements are constantly being updated or should I say upgraded for safety purposes on stair components. That apparently would be a main reason why over recent years, accidents due to stair falls have declined, because of more rigorous code related regulations. In the United States, many people die yearly and many other thousands of people get injured annually from falls on stairs. Reports show that expenses related to medical costs from stair falls is second only to those injuries caused by motor vehicles. Reports also show that in most years there are more deaths from stair falls than swimming pool and bath tub accidents combined. Statistics show that most (approximately 80%) of stairway accidents happen in the home. Most at risk of stair injuries obviously are children, the elderly and handicapped people but others are also many times affected . Contributing factors for stairway accidents is neglecting to use handrails, lack of proper hand rails, risers too high and treads too narrow. Improper lighting can also be a factor, along with much more. 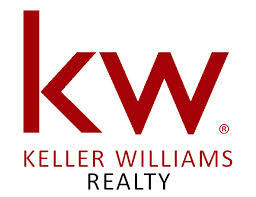 The consequences due to improper stair construction can be quite devastating. 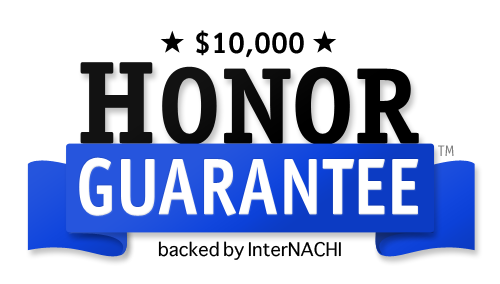 The more rigorous requirements of recent years are a help, but there are many older homes and buildings around that are not up to new standards and cause more of a risk and create the need to be more careful. 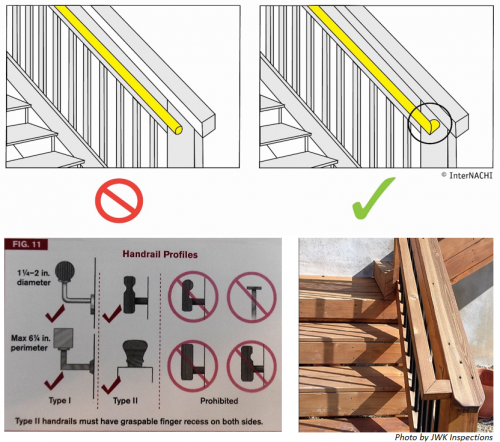 The above image shows the basic requirements of the stair, guardrail & handrail components. 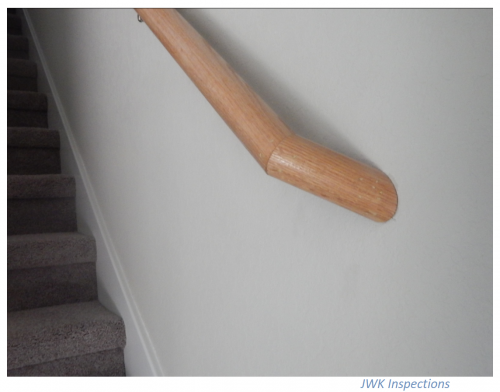 Left- Photo shows that spindle spacing (5-1/2") @ stair rail is too wide apart. Maximum should be 4-3/8". Center- Handrail shown @ stairs is too high at 47". 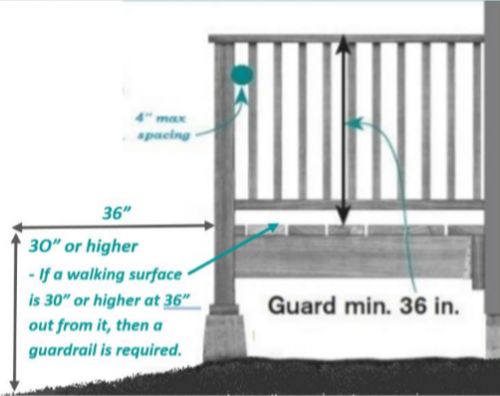 Handrails at the stairs are required to be between 34 - 38" high. Right- Handrail shownd is too low on guard rail @ 27" high. A graspable handrail here is also required at stairs when it is a solid wall and not open on the sides. 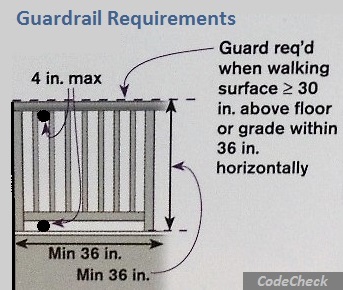 The Code Check illustration at right also shows the minimum headroom height at stairs is 6'-8" and minimum landing size is 36" x 36". Current requirements call for handrails to be closed at the ends- returned to the rail or to the wall. Illustrations at top show an incorrect open rail end and the correct closed rail end illustration at top right. The two photos here at center & right show properly closed off handrails back to the rail and back into the wall. Open end rails create a safety issue. Illustration at left shows acceptable type graspable handrails. 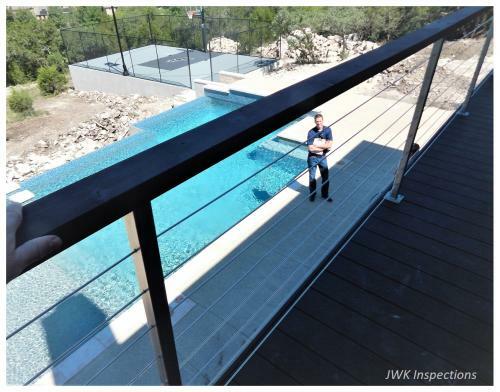 Photo below at a San Antonio Deck Inspection shows an unsafe guard rail technique with the wire cable spindles run horizontally creating a ladder effect of the guardrail. Years of accidents causing injuries and even deaths in the past have given building code originators the help to find out what works and what doesn't. What didn’t work falls by the wayside as new building codes take their place, creating safer home and building environments. Building regulations, codes have controlled stairway designs for about 3 quarters of a century. In conclusion, stairways and rails can pose a serious safety risk for a home and buildings occupants, but these risks can be minimized by adequate and proper stair & rail construction and safe practices. Good design can substantially reduce the potential for miss stepping by providing us with the means to catch ourselves and regain our balance. But, even the best design cannot eliminate falling hazards entirely though. 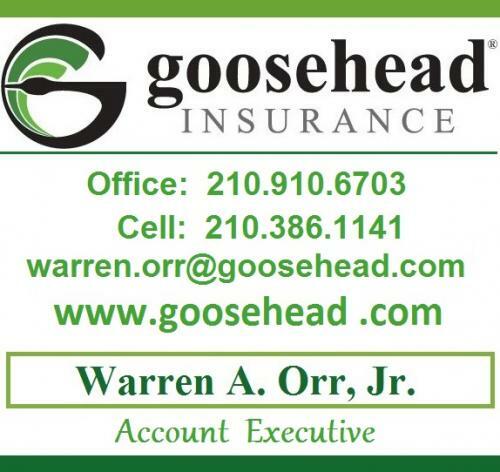 The fact is that some accidents can be caused by not paying attention and unsafe behavior. So being careful and paying attention is of the utmost importance on any set of stairs whether they are up to current code or not. So, as good ole' Mom used to say "watch your step". 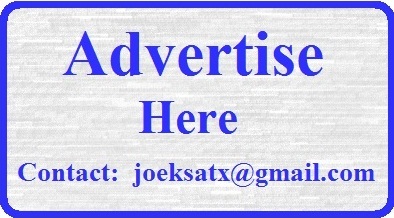 Submitted by Michael Clark (not verified) on Wed, 06/20/2012 - 09:17. 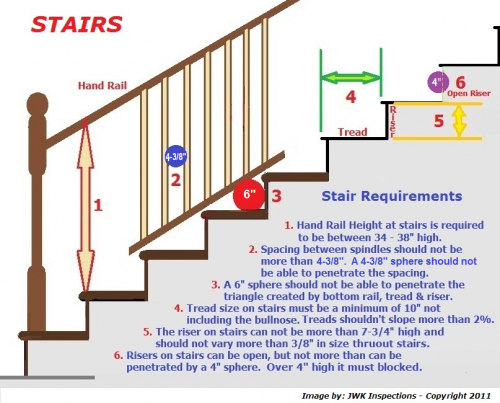 Great information on stairs, tread, and handrails! 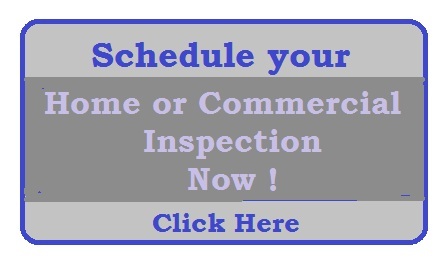 I will use this info for reference while performing my Charleston Home Inspections here in West Virginia! Thanks Joe, great stuff!! Submitted by JoeKeresztury on Wed, 06/20/2012 - 21:34. Thanx for checking in Mike.